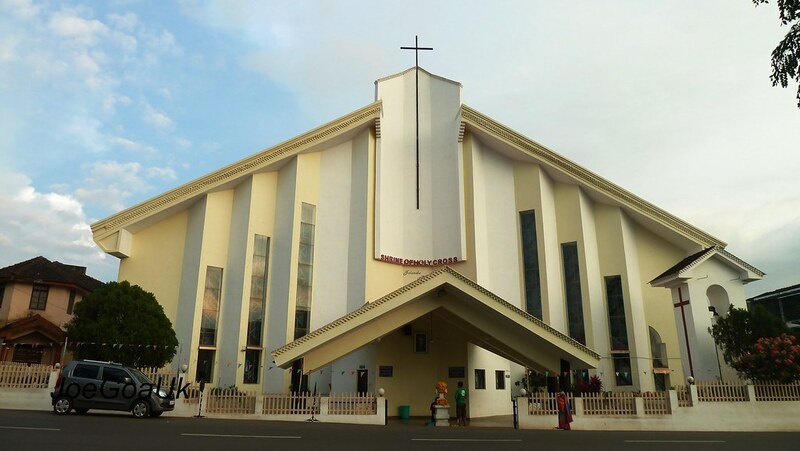 offered thanksgiving mass at Holy Cross, Bambolim today on 27th January 2012. 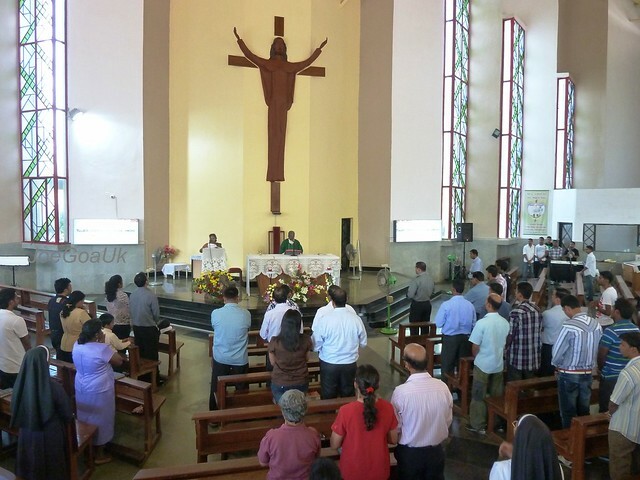 In the end, they sang ‘argam tuka Somia’ amidst clapping of hands. 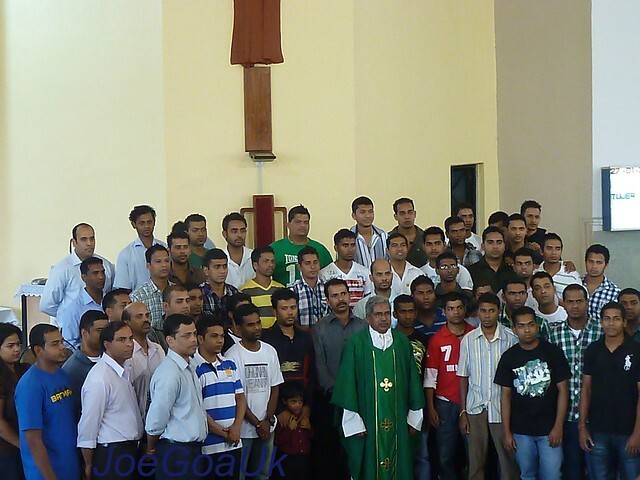 Goan Pallottine priest based in US who served as 'Chaplain' onboard many Cruise ships abroad. all Survivors - also seen in the video at the end. his 5th trip (first trip after getting married). 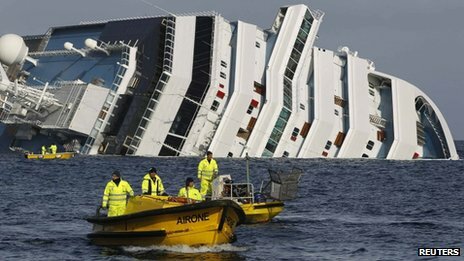 The luxury liner, Costa Concordia, capsized after hitting a rock in Italian waters on Friday the 13th January 2012 around 9.30pm. 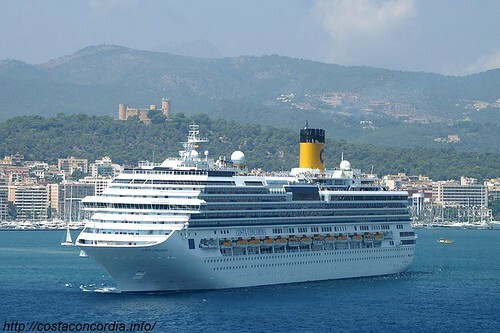 Onboard were 4,229 people, including 1,023 crew. 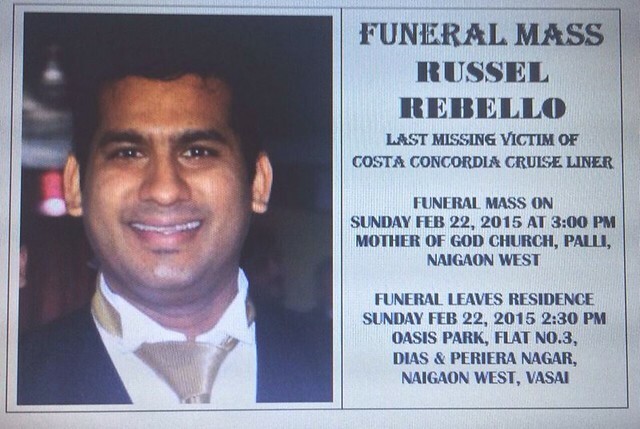 The missing body of Russel Rebello finally found on deck 8 in a cabin of the wrecked Concordia after 1025 days i.e on 3/11/2014. 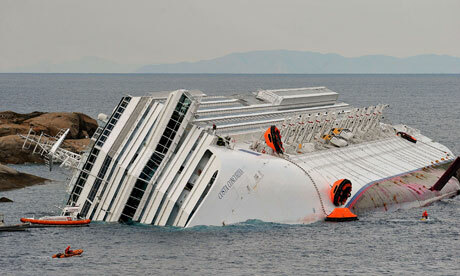 Most managed to survive the capsizing, 11 have been confirmed dead and some 21 missing. 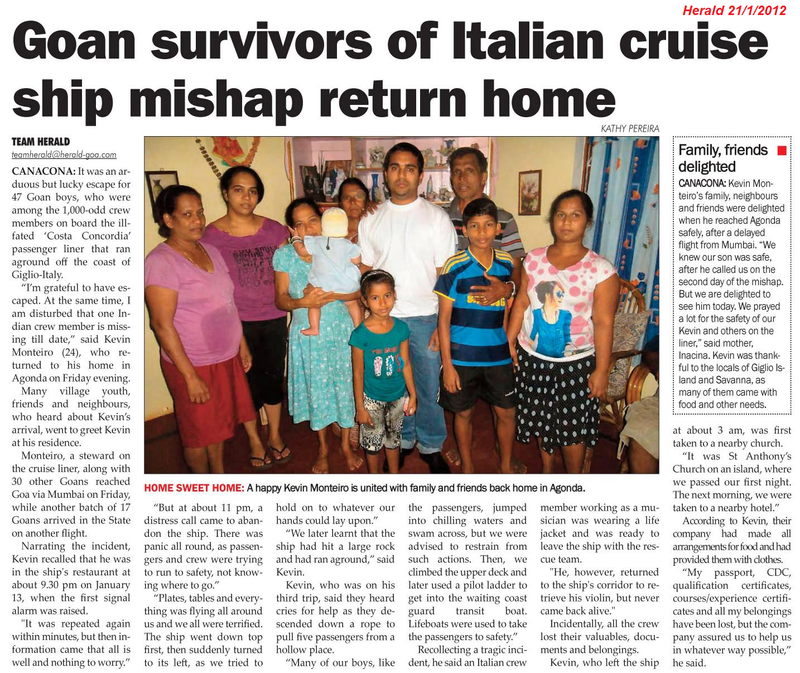 External affair ministry or Indian Embassy in Italy, gave 100 Euros to each survivor and air ticket to fly back home. 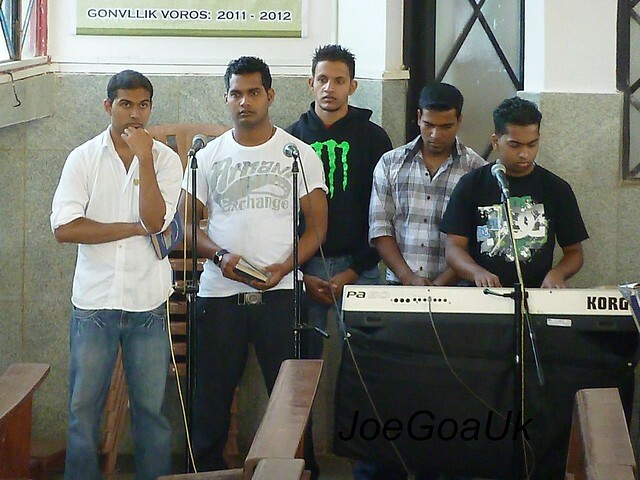 Severino Colaco (see pic) recalling the time of the accident said, "When the ship began to tilt, I was at the galley. A heavy heater came rolling towards me, however I dodged it. Then a second heater came towards me and hit me on my knee. 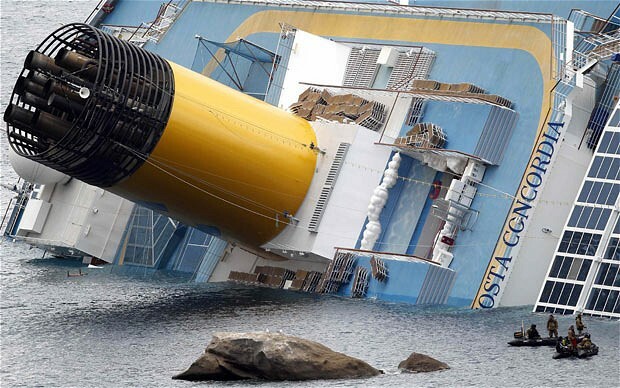 I did not know the ship was in danger of sinking as the captain did not alert us." 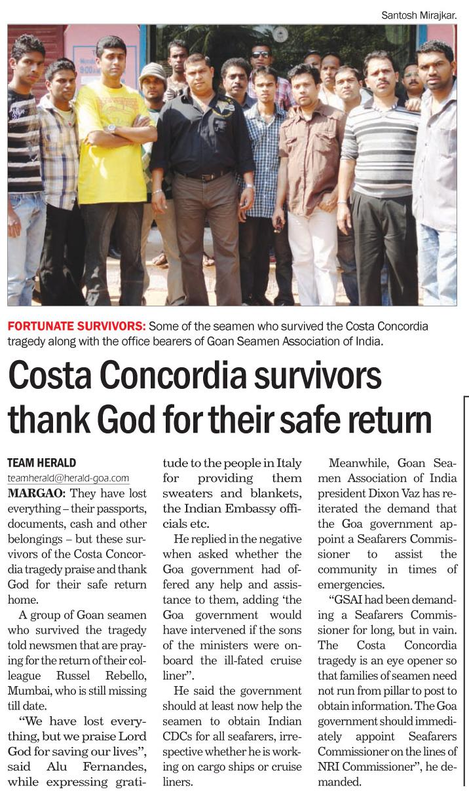 Mr Colaco from Cansaulim, was employed as a second cook aboard the Costa Concordia. He said he was stationed at the kitchen which is on the lower deck (under water part of the ship) He said, "Friends came to help, and on realising the magnitude of the accident we ran helter-skelter to safety. 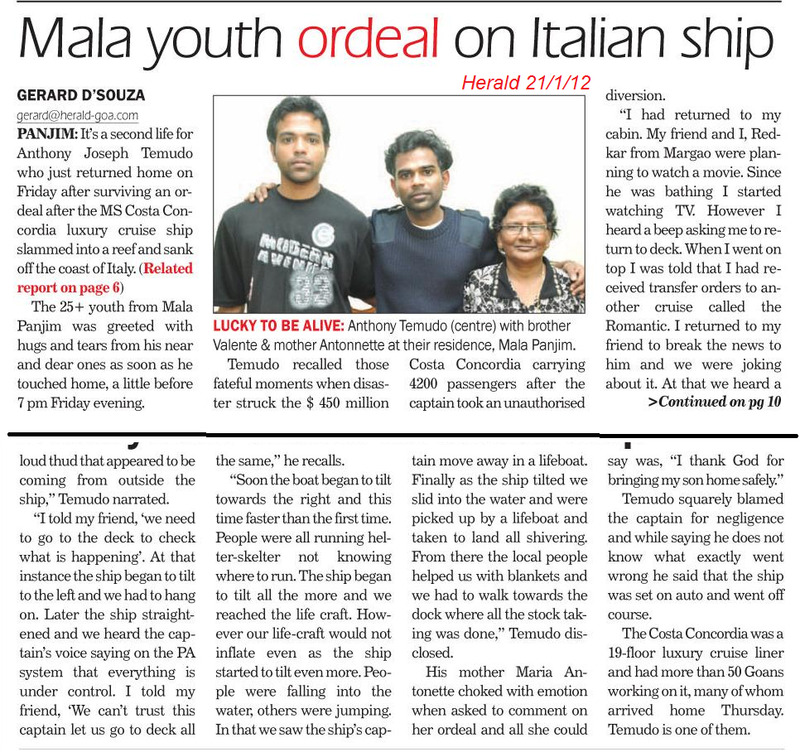 I was taken to the doctor and saw other crew members helping passengers into the lifeboats." 22-year-old Daniel Bothelo from Santa Cruz said, "I was on side duty, providing the spot lights for a magic show that was being held for the passengers. Suddenly there was a bang, the power went off and we realised an accident had occurred." "The scene was like the Titanic, we were forced to jump in the water as the ship had tilted and people were falling off. When we fell into the cold waters, we had to swim fast because the ship was tilting towards us and there was the danger of it falling on us." Thanks for the enlightening information and pictures. Most of us were completely oblivious of the fact that there were so many of our countrymen serving on board. Joe, that is a really good collation of events related to this tragedy that affected so many young Goenkars. Alu Fernandes's comment on the local Goan government's summarizes how these greedy Goan politicians - whose children surely are in better off jobs - do not care about the future generation's problems. For them it is me, me, me! They will offer lots of flower garlands to Delhi politicians visiting town, not because they care about them, but for better reasons. 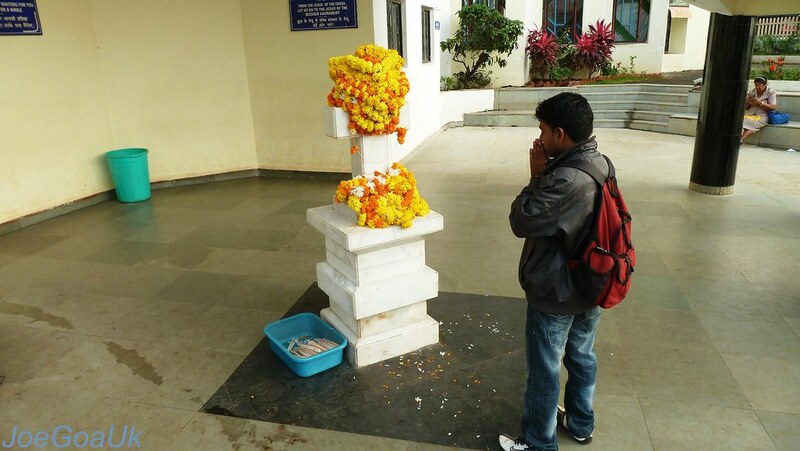 A few garlands or bouquets to these traumatized men would have made them feel welcome. Hope they recover from their ordeals and carry on with life on other avenues.